What is a plc programmer? If you are asking what is a PLC programmer, then it is best to insure that you know “What is a PLC” first. The video below explains what a PLC is, in the most simple terms for the layperson to understand. Be it that layperson is a high school student, all the way up to a senior executive wanting to know what are PLCs that control all their facilities. A PLC programmer can be anyone from the industrial maintenance person to an industrial engineer. With the technological evolution of the PLC to a PAC, even more occupations are adding ‘PLC programmer” to their job description, like IT personnel and even computer programmers. … in the occupational sense. 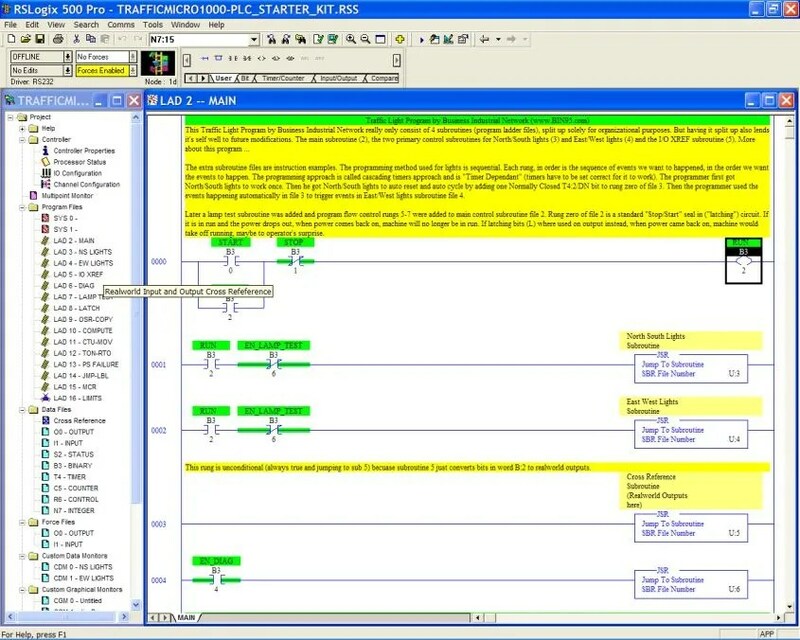 Many believe they can become a PLC programmer with just one PLC simulation software, or taking just one online PLC course, or just going through a PLC video course, etc As pointed out very clearly by http://PLC-Training.org , those who think just one course or ‘figuring it out’ on their own will make them a safe and reliable PLC programmer, are mistaking. More importantly, without proper PLC training that includes safety, reliability and best practices, they are at greater risk to damage man or machine, costing thousands or millions. More advance topics like PID, computer programming languages, SQL, OPC, HMI, SCADA training, etc. … and more less needed subjects in general, but may be specific to your industry. Many current ‘PLC programmers’ are self-taught with degrees from other fields. So they may be weak in formal software engineering training, or weak in or weak in system design and architecture. The bottom line is there is a huge difference between one who can program PLCs, and a master PLC programer (controls engineer). 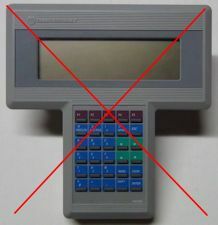 Just as there is a big difference between modifying an existing PLC program, and designing an automation control system. Any recommend where should i take those course? Business Industrial Network’s core business is delivering world class on-site engineering and maintenance training, specializing in Allen Bradley equipment. We also conduct maintenance training seminars in Las Vegas. To further support the industry, our subsidiary Feed Forward Publications offers maintenance, engineering and other industrial related training material. Some of our management, electrical and mechanical related training material offered are Video courses, Ebooks, PLC Training Equipment, Interactive Software, PLC programming examples, Power Points, Computer Based Training courses. We have authors and affiliates around the world and sell to over 120 countries. Recommended article titled “Control Panel Design With Maintenance in Mind” published in Control Design Magazine February 2014. Don Fitchett has also been published in Facilities Engineering Journal [March/April 2002] with article “What is the True Downtime Cost”. (Also referenced by several publisher like MaintenanceResources.com, automation.com, Pump & Systems Magazine August 2004 and many more. Also Authors Don Fitchett and Mike Sondalini(coauthor) the extension of the Don Fitchett’s original book -The true cost of manufacturing downtime- (ISBN 1933047151). With this second edition also comes an action plan to utilize existing data sharing technology to monitor the many manufacturing cost categories. You may Like our Facebook page too.